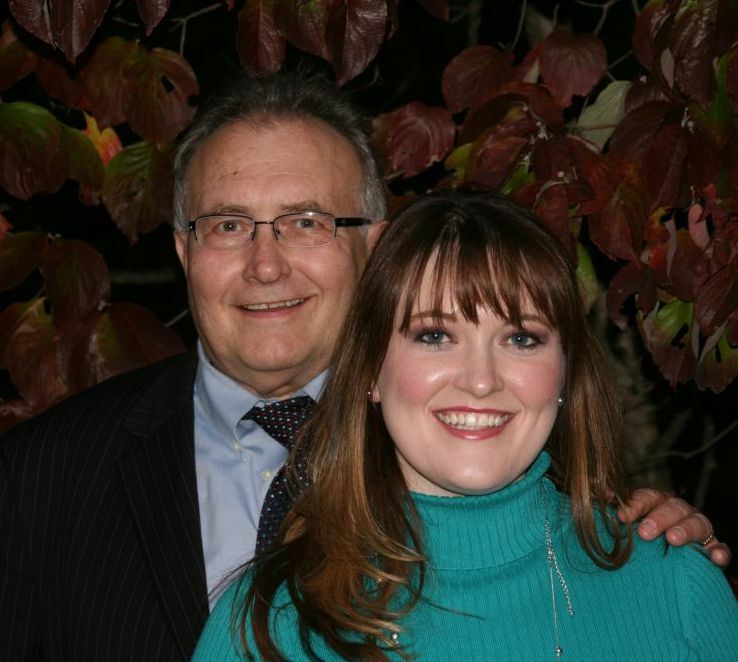 Dr. Kara Birdwell (pictured above with her father, Dr. Joseph C. Birdwell) graduated from Maryville High School and received her bachelors degree from Lenoir-Rhyne University in Hickory, NC. She did her post graduate degree studies at Palmer College of Chiropractic receiving her Doctorate of Chiropractic degree in 2008. She completed her internship at the Palmer College Clinic in Davenport Iowa and Birdwell Chiropractic with her father/mentor Dr. Joseph C. Birdwell. While at Palmer of College of Chiropractic she served on the sports council treating sport related injuries before, during and after various sporting events. She also traveled on a clinic abroad trip to Brazil where she treated various conditions in underserved areas. Dr. Kara Birdwell values continuing education and is actively furthering her knowledge in spinal and extremity care for all including acute conditions, chronic conditions, extremity conditions, sports related injuries, exercise related injuries, prenatal care, childhood injuries, and geriatric conditions. Dr. Birdwell has been voted and recognized as the Best Chiropractor in Blount County by The DailyTimes Readers Choice Awards. Dr. Kara Birdwell is active in Blount County and has a heart for non-profit service. She served on Junior Service League of Maryville for 5 years with 3 years on the Executive Board benefiting children of Blount County. She is looking forward to continuing her service with Junior Service League as a Sustainer. She has been a big sister with Big Brothers Big Sisters. She is currently serving as President of her church congregation at St. Paul Lutheran Church of Maryville. In her free time, Dr. Birdwell enjoys spending time with her family including two nephews.